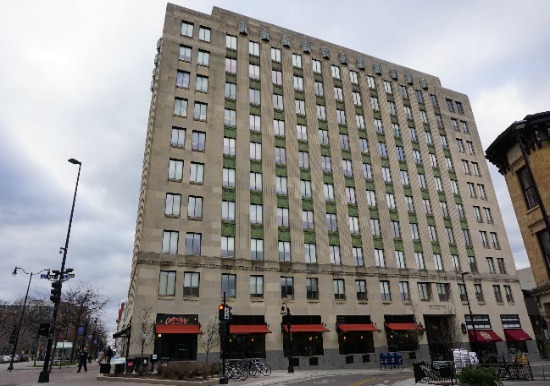 ZS was retained by Urban Land Interests (ULI) to develop a building maintenance access/window washing solution for their historical 1929 Art Deco Tenny Building. 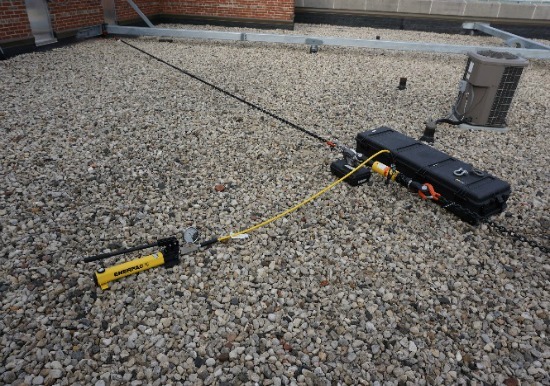 The challenge was to design a system that met the current OSHA regulations, not disturb the occupied office space below the roof, and have a system installed in a short time frame and before the start of the window washing season. 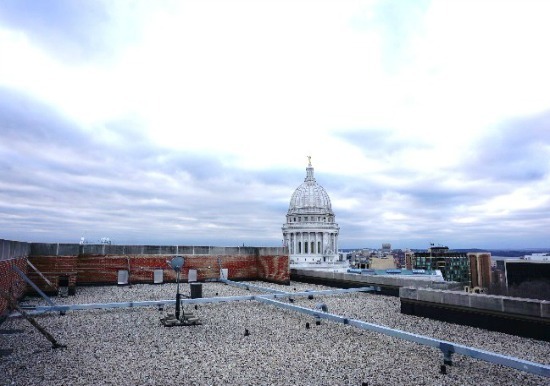 ZS performed a laser scan of the roof and utilized the original building drawings to create a Building Information Model (BIM) of the roof structure to develop design options. In collaboration with the owner, ZS worked through a range of options to develop a uniquie solution. 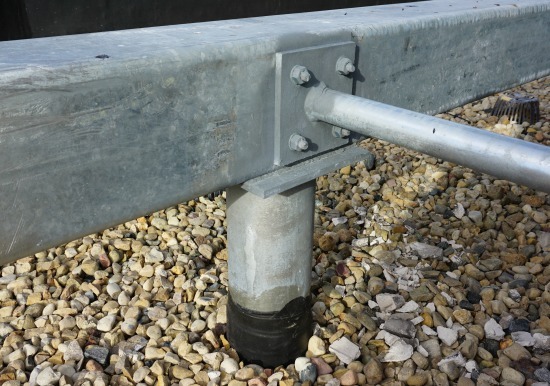 The solution utilized above the roof structural tubes spanning between extended interior columns and existing parapet walls. Analysis of window washing access limitations. 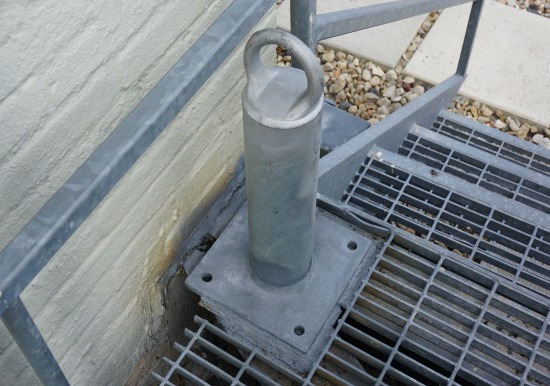 Installation of the custom maintenance access system comprised of hot dipped galvanized custom structural tube rails, engineered column extensions and parapet wall brackets. Installed without accessing the occupied office space below. 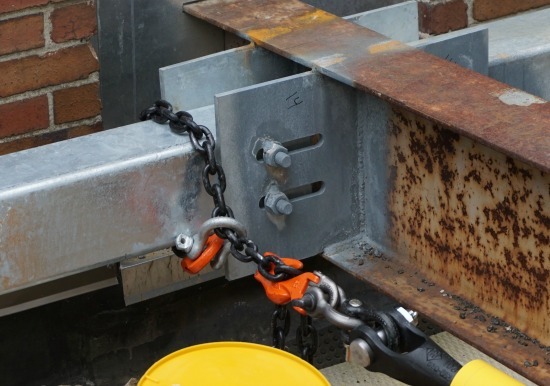 Certification of the maintenance access/fall protection components.